Unique Selling Propositions are the principle value prepositions that sets your online business apart from the competition. Today, consumers are exposed to millions of brands spread across various segments. Thanks to Internet! Therefore it becomes vital for your online business to get differentiated. When it comes to identifying Unique Selling Propositions for your online business, it becomes impossible to define one size fits. But there are certainly some key factors which works across market segments while determining USPs. By researching well about market and the segment, you’ll be better able to position your business as different from others. To get a feel of better USPs, analyses leading companies that for sure differentiate themselves. It is not necessary that these companies should be from your sector or segment. The goal here is to just look around what makes the best USP. For example: Free Payment Gateway with multiple payment solutions across devices makes PayUmoney stand out in the payment eco-system of India. Always answer how your product or service benefits the customer. It’s all about determining benefits rather than features. Remember, if features benefits customer, than they are your principle USPs. For example, PayUmoney Seller App has helped thousands of merchants to go cashless by enabling them to send bills and collect payments online. It boosts cashless transactions with easy, secure and seamless flow of payments. The USP here is powering merchants to send bills and collect payments within seconds. Product, Price, Place and Promotions altogether make 4Ps of marketing. Each one of these factors determine the elements of features. The aim to identify 4Ps is to satisfy both customer and seller. When properly researched and formulated, 4Ps becomes a key factor in the entire customer life purchase cycle. Do they believe what you sell really helps? Are they passionate about your product/service? Are they making a statement, be it style, stature or anything else with your product/service? Any of these emotions can become a crucial part of your USP. 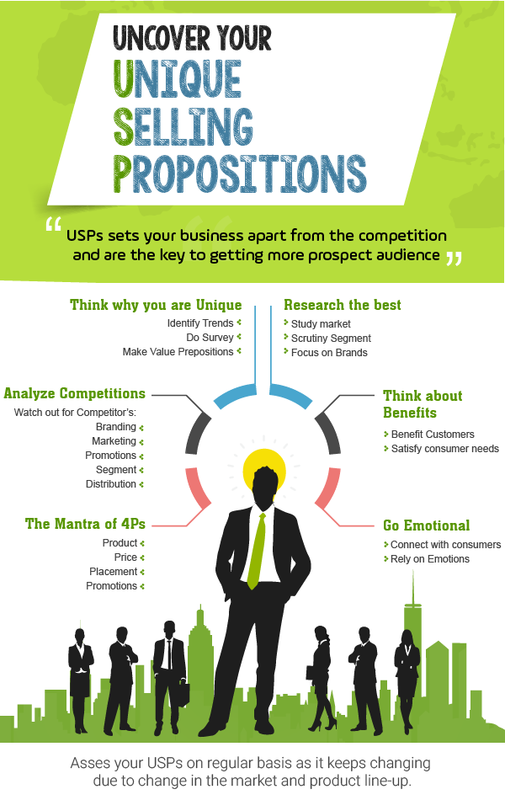 Always analyze your competition if you want your USPs to stand out from the crowd. Research your competitor’s marketing, branding, communication and distribution. By researching well, you’ll better position yourself in the market. USP is always unique and therefore it is different from the competition you face. For example, Free Payment Gateway seems great USP for PayUmoney, but it won’t work if dozens of payment aggregators have this same USP. Choose something different, but unique. Identifying USPs is an ongoing process and it changes with time. Your USP is likely to evolve with the change in market trends and your product line-up. Remember to convey USPs to your prospect audience through well planned marketing and distribution channel. “The USP of PayUmoney Blog is that it is India’s First Knowledge Platform dedicated exclusively for SMEs”. 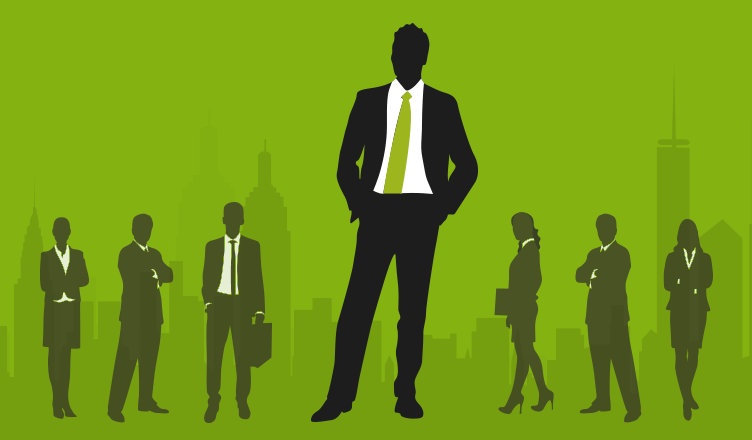 Also read our blog on, “Five Customer Experience Competencies to Drive Growth”. Stay tuned !